Online Estate Agent.ie is a modern estate agent offering all the services of a traditional estate agent, for a fraction of the price. Our aim is to give you more control over the way you sell your home, saving you a huge amount of money in the process. Our success is based on a reputation for expert local knowledge, absolute integrity, excellent customer service and sound advice. Our clients always receive the best possible marketing exposure which generates the maximum interest and subsequently the best possible return on their investment. .
Online Estate Agent.ie's team of property experts have been established since 1976 over 3 generations. Our experience in selling property is second to none and our mission is to look after you every step of the way. In property sold to date. Ireland's biggest and most successful fixed fee estate agent. Our agent will assess your property, estimate the valuation, discuss tactics to achieve the very best sale price and answer any questions you have. As Ireland's biggest and most successful fixed fee estate agent, we have employed a network of property consultants each of whom is a member of The Royal Institute of Chartered Surveyors, who are legally registered to carry out a valuation on your property. Online Estate Agent.ie will search over 5000 mortgages for you. We are independent mortgage advisors, so can search the whole of the market to find you the best deal. These are the people that will be with you throughout your entire journey with Online Estate Agent.ie. Johnathan comes from a family of estate agents. 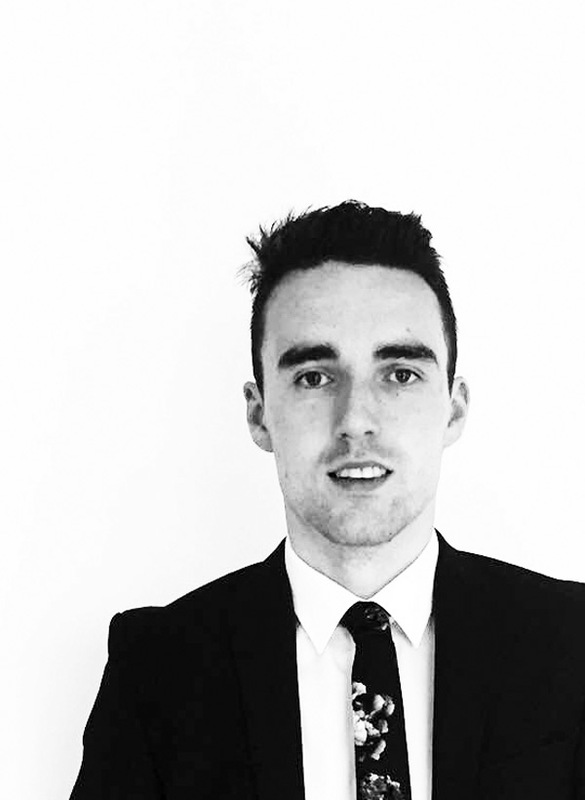 After 5 years experience working as a traditional high street estate agent, Johnathan set up Online Estate Agent.ie with the goal of saving vendors thousand of pounds in high street estate agent fees. Johnathan holds a degree in Building Surveying and is qualified as an Associate of the Royal Institute of Chartered Surveyors. 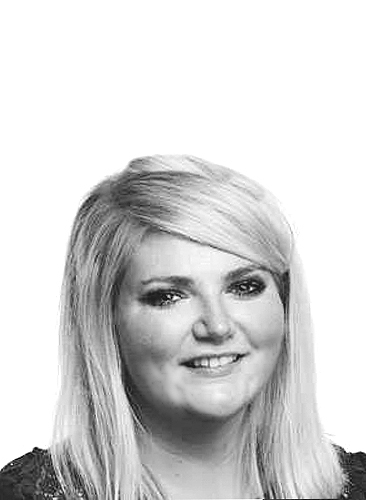 Sarah has worked in accounts for over 10 years and is accredited by Accounting Technicians Ireland. Sarah oversees all aspects of rental accounts management, rent collection and arrears. 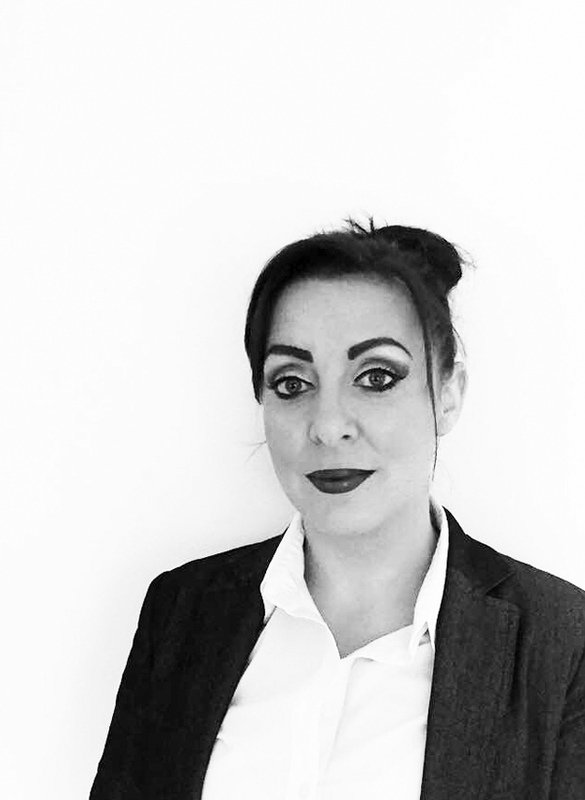 Sarah prides herself on her excellent customer service and enjoys interacting with a wide variety of customers on a daily basis including vendors, landlords, buyers and tenants. Aimee joins the team with over 7 years experience in estate agency with vast experience in sales and lettings. Aimee enjoys the day to day interactions with vendors, landlords, buyers and tenants. Matt has worked as an estate agent for the past two years. He's now keen to help Online Estate Agent.ie to reach the masses focusing on the Greater Dublin area. 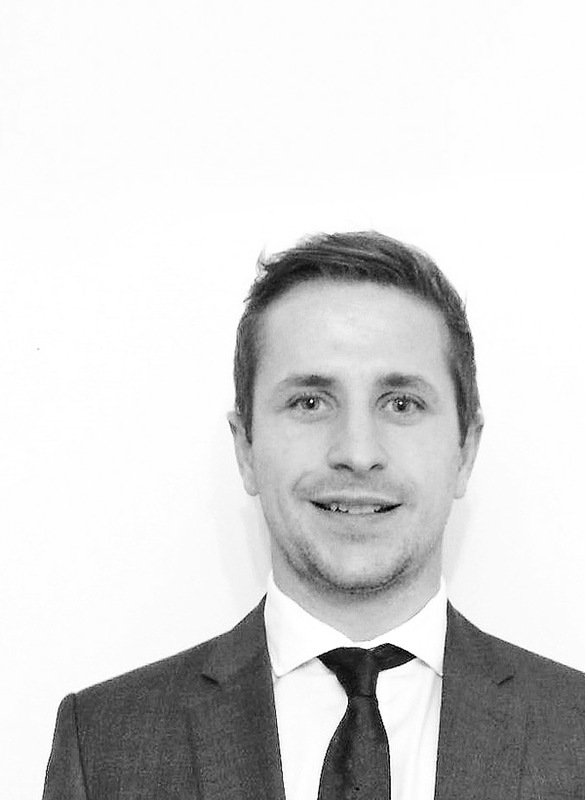 Matt combines his days selling properties with playing professional Ice Hockey.